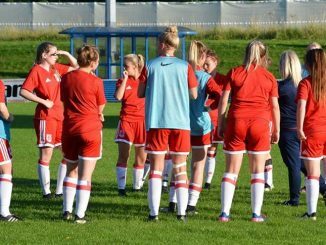 Middlesbrough Women’s new home for the 2018/19 FAWNL season will be Billingham Town FC’s Bedford Terrace ground. 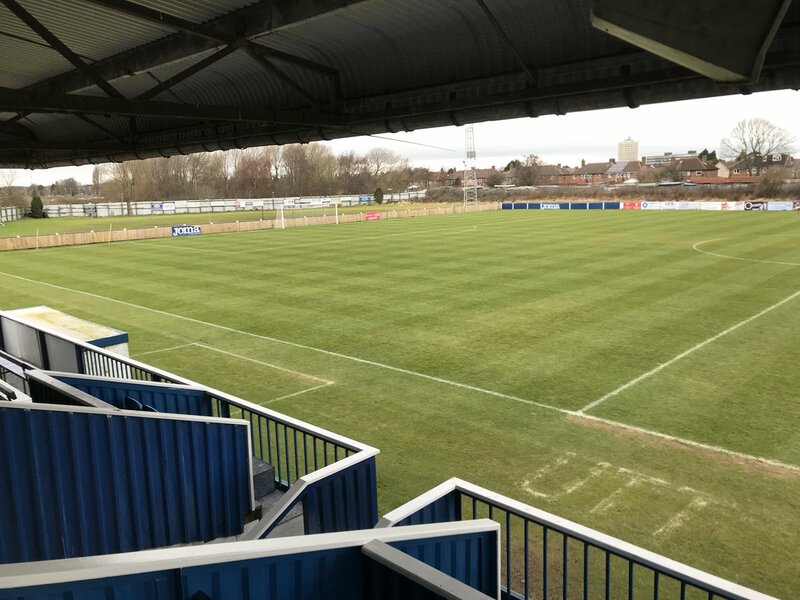 The stadium features a 200+ seater stand, as well as hard standing around the pitch perimeter, newly refurbished changing rooms, physio room and officials refreshment room. 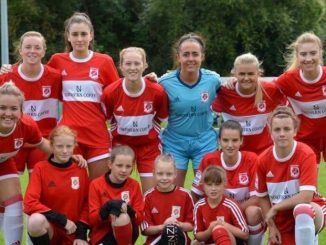 Middlesbrough Women General Manager, Lindsey Stephenson, added: “We are delighted to play our home games at Billingham Town FC. Boro’s first game at their new home ground will be this Thursday, 2nd August, in a friendly against Burnley, 7:30pm K.O.